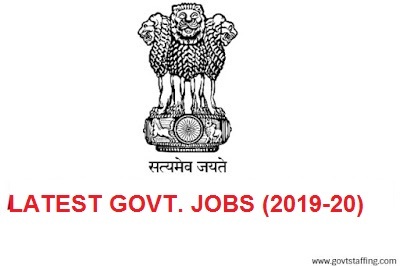 All Government Jobs Notification 2019-20 - Government Jobs are one of the best jobs in the world because they offer a great carrier and everyone's aspiration into reality. Every person wants to work for a government and help the country to grow and on the other side, some people only want government jobs to earn money and fulfil their dreams. Indian government releases more than lakhs of vacancies in a year but the applicants are 10 times more than the provided jobs that's why many people who look for government jobs and they are unemployed.  Many eligible people are unemployed because of the high number of applicants. BECIL Recruitment 2019 – 24 Social Media Officer and Project Delivery Head and Many Other Posts. ECIL Recruitment 2019 – 2100 Jr Technical Officer and consultant posts.